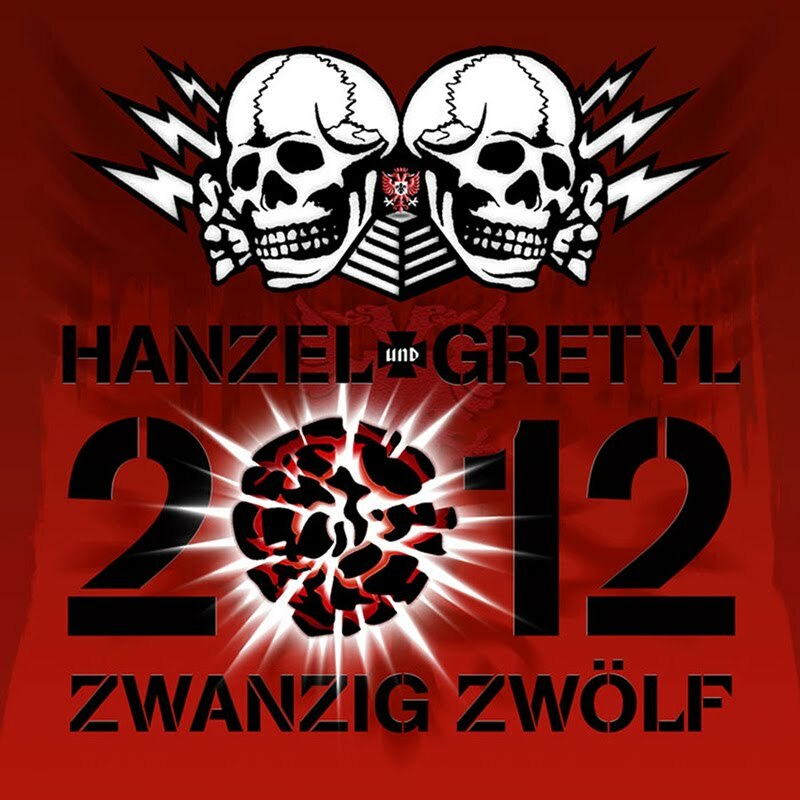 Hanzel Und Gretyl has been an ever evolving band. 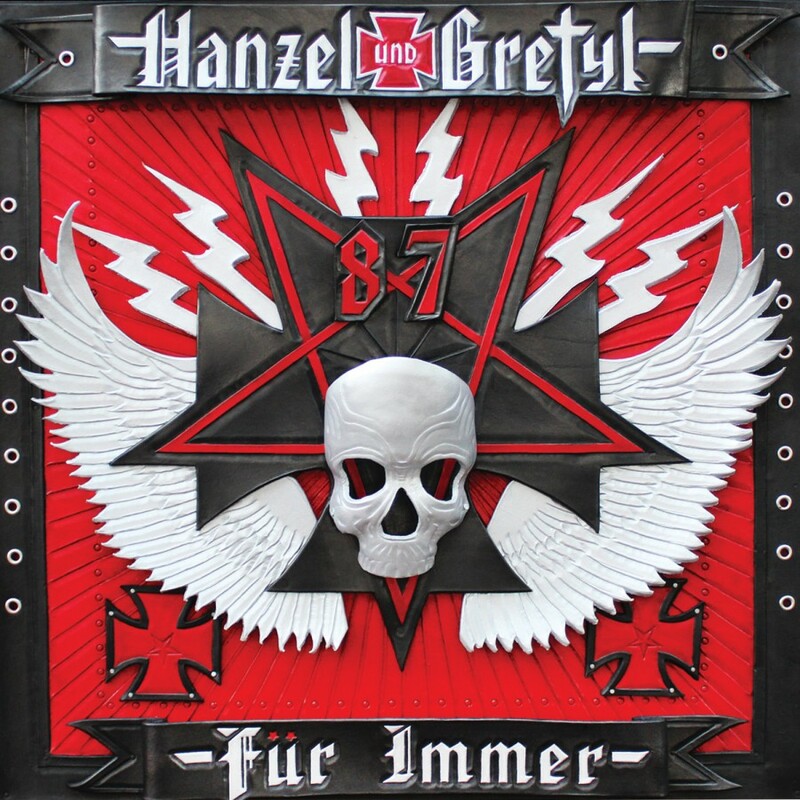 The last album, Black Forest Metal marked a new era, employing black metal & satanic themes crossed with motifs from the Brothers Grimm fairy tale. 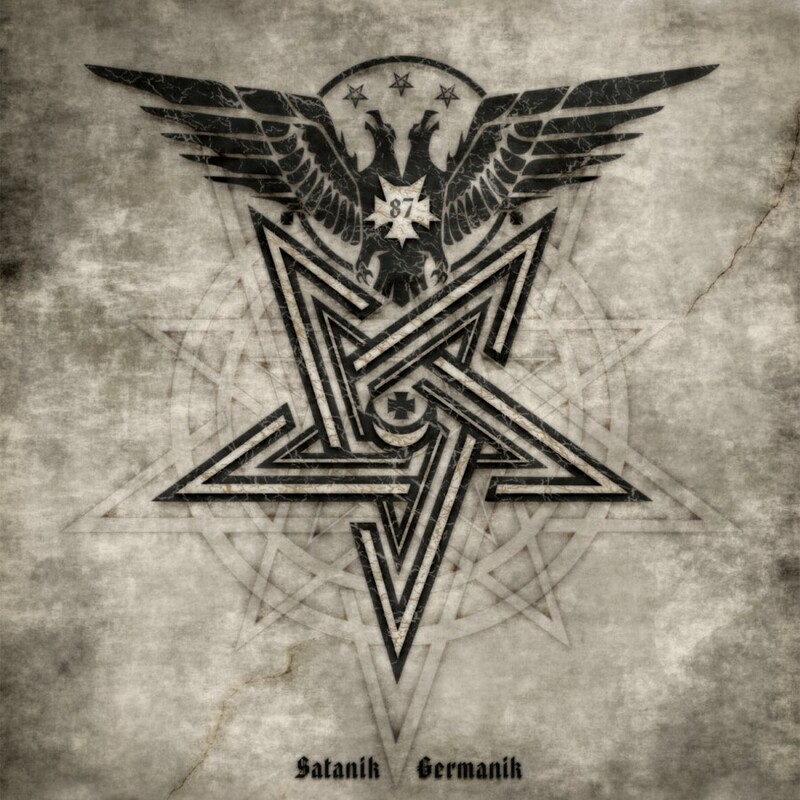 Another dark step forward in the bands evolution, Satanik Germanik is Hanzel und Gretyl's darkest, most metal release to date. 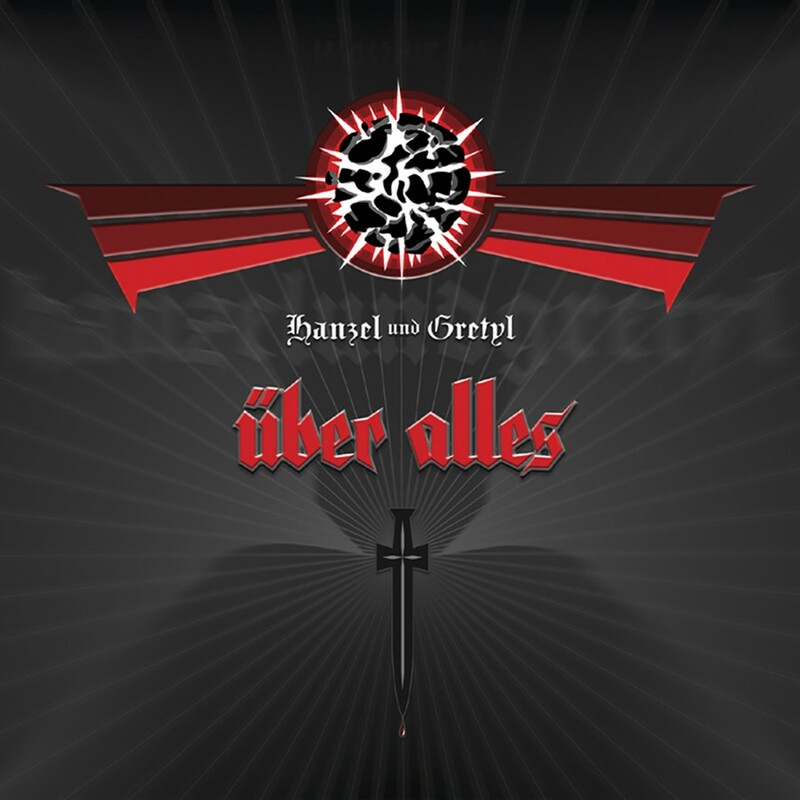 More evil, menacing & fun than ever, while still 100% Hanzel Und Gretyl.